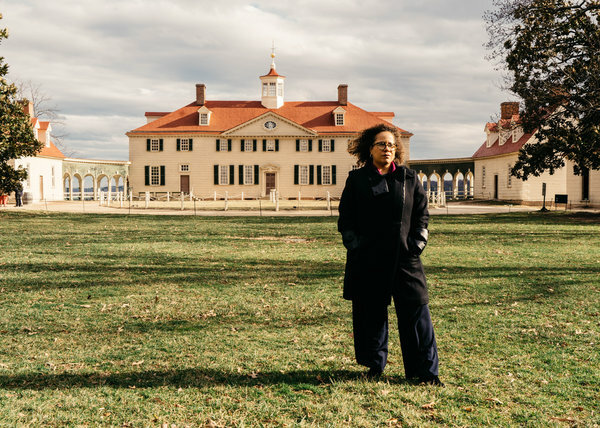 “The costumed characters at George Washington’s gracious estate here are used to handling all manner of awkward queries, whether about 18th-century privies or the first president’s teeth. So when a visitor recently asked an African-American re-enactor in a full skirt and head scarf if she knew Ona Judge, the woman didn’t miss a beat. Judge’s escape from the presidential residence in Philadelphia in 1796 had been “a great embarrassment to General and Lady Washington,” the woman said, before offering her own view of the matter.